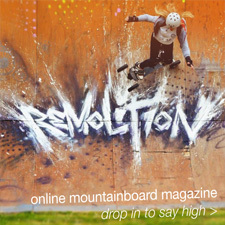 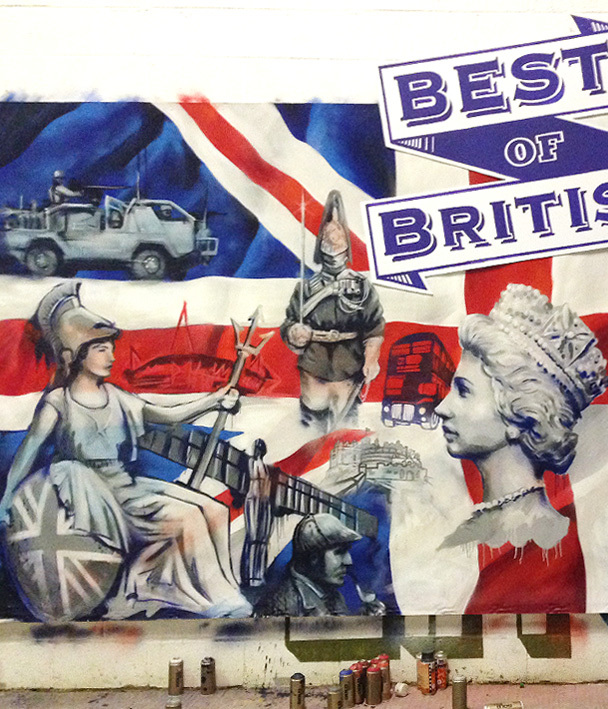 To see more of this project see Soulful Creative ‘Best of British‘. 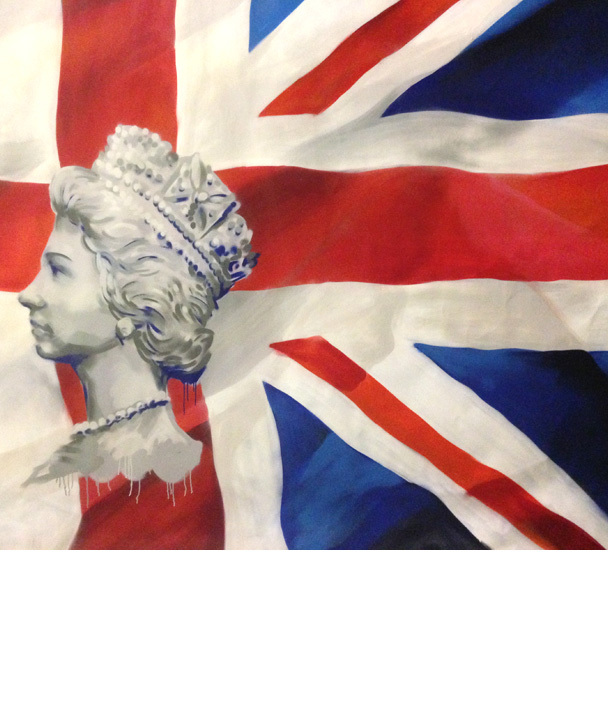 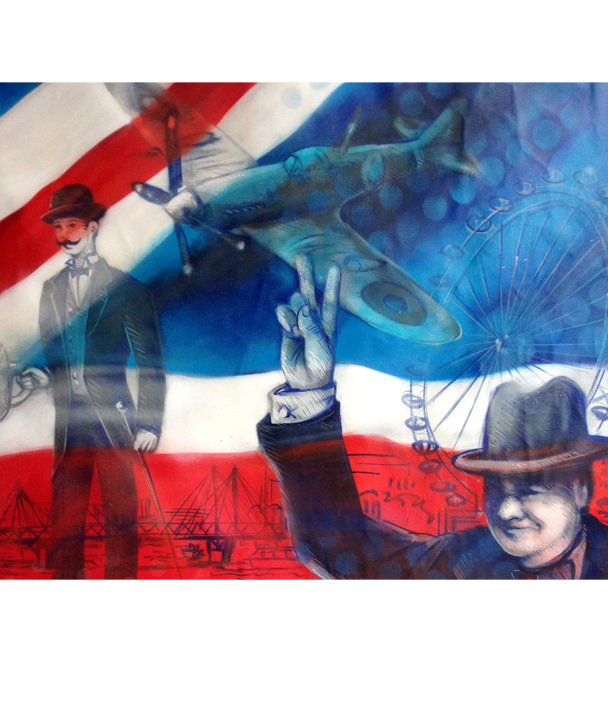 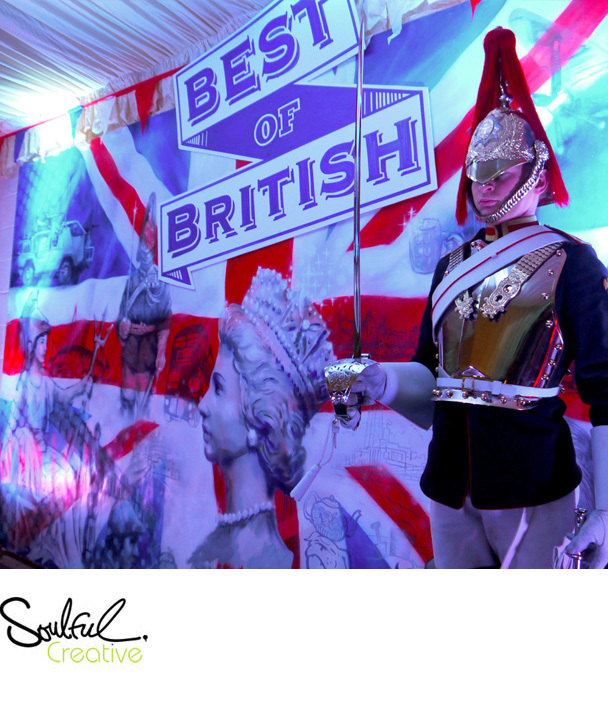 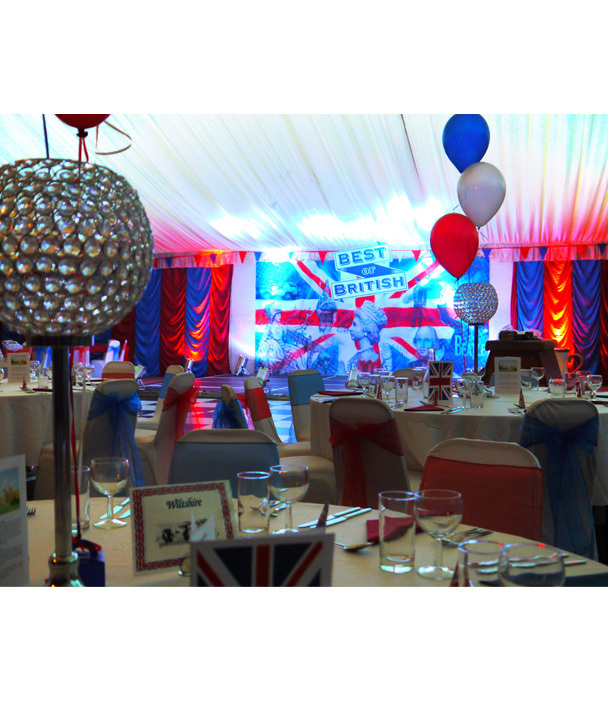 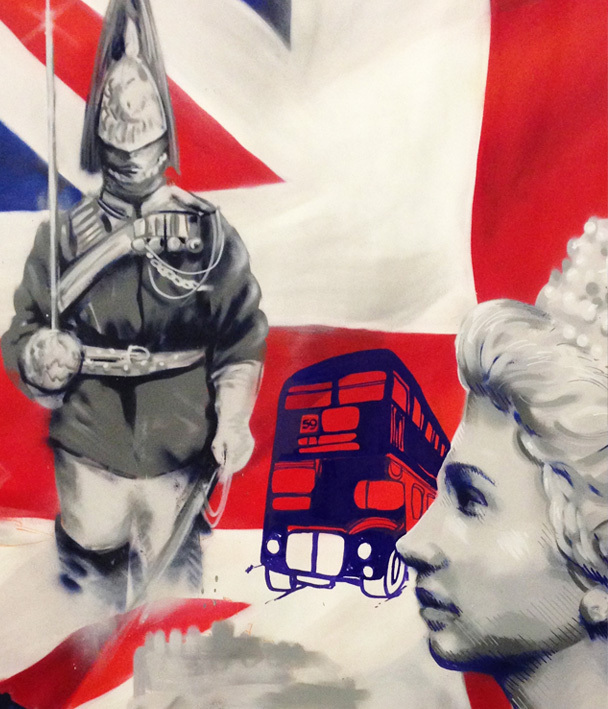 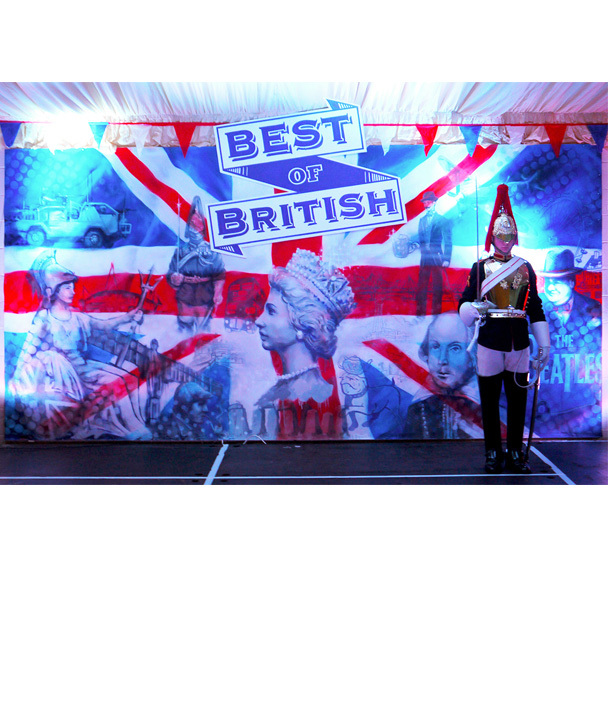 Soulful Creative was commissioned to create a backdrop for the Household Cavalry's 'Best of British' Event. 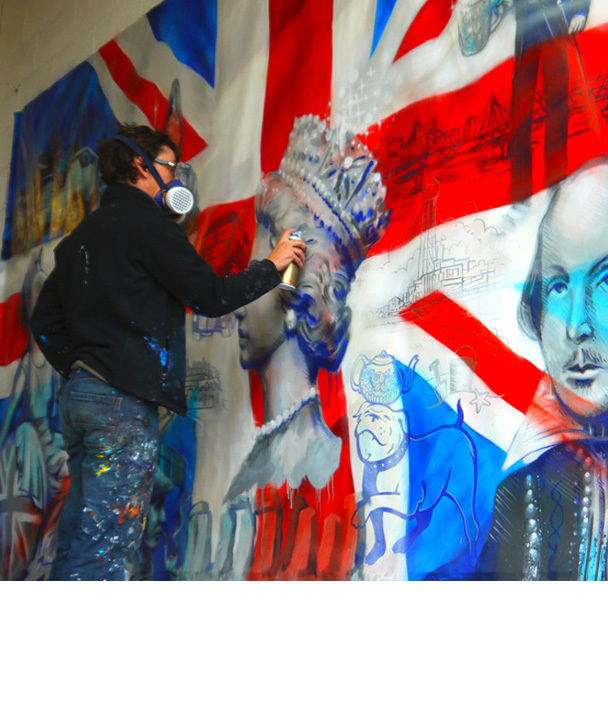 Designed by Koze, this large canvas and separate signage was decreated for the prestigious event in 2013.